Hard water, sun, wind & pollution dehydrate hair making it prone to tangles, frizzies & flyaways. Our specialized family formula cares for every hair type, transforming frizzies into ringlets & flyaways into smooth, silken locks. The safe, effective and natural choice for your whole family. Our colour preserving Deep Conditioner is free of estrogenic plant & animal derived oils, DEA, colours or dyes. 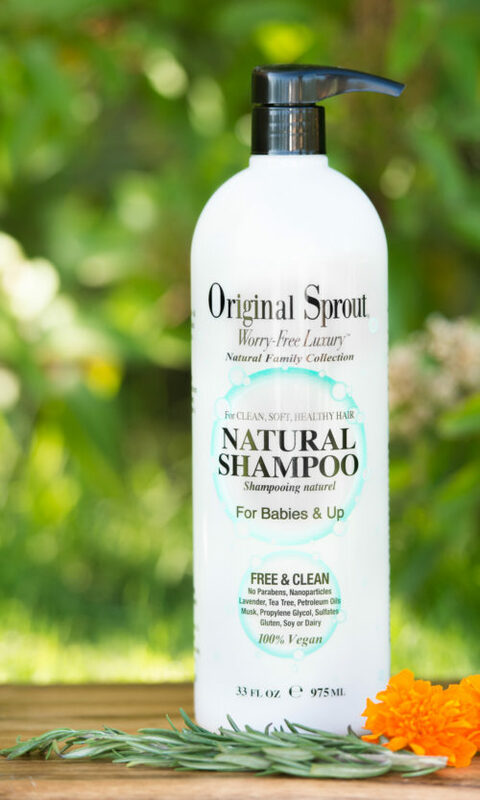 Nourishing organic extracts leave hair ultra soft, smooth, silky and never weigh hair down. Restores moisture without a waxy or greasy residue. 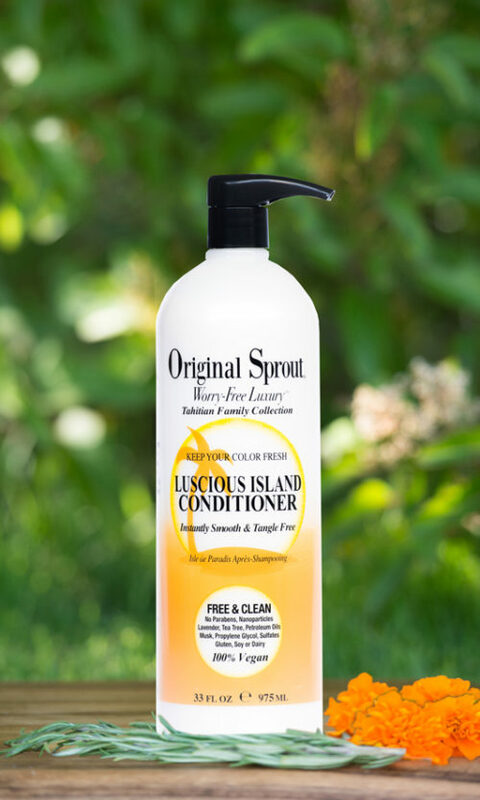 Helps strengthen all hair types including delicate & chemically treated, breakage-prone Sprouts. A must-have for all hair types. 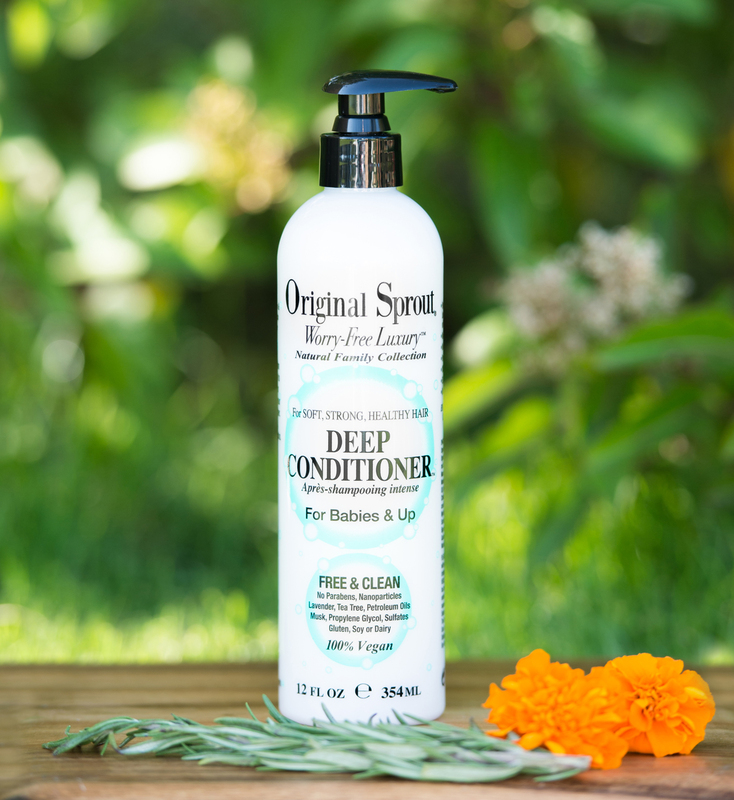 My whole family has been using this conditioner for the last few years and we love it. It’s great for fine hair as it moisturises without making the hair heavy. Amazing conditioner which not only leaves hair tangle free but smells gorgeous too. Super conditioner! Really hydrates my curls and allows me to detangle my hair better after washing it. Excellent product- used by the whole family and it’s really improved the condition of all of our hair. Great conditioner for all the family hair, especially the children as it is light and softens their hair beautifully. Great conditioner for all the family. Very light and has improved the condition of their hair. 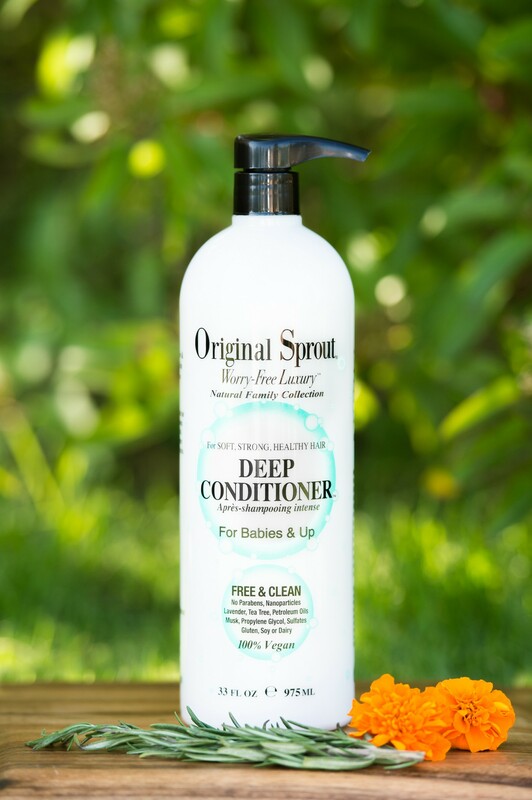 I use the shampoo and deep conditioner to wash our son’s hair and it leaves it feeling and smelling lovely. This conditioner works wonderfully for the whole family. It smells great, works brilliantly with both adult and children’s hair. This is the only product I have ever used for my little boy, no tears, super smell and lovely soft hair. I have also read that little beasts don’t like it – so far so good!